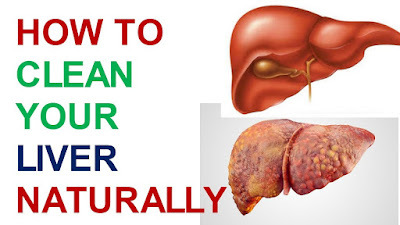 Liver functions to clean the harmful toxins that are made in our body. 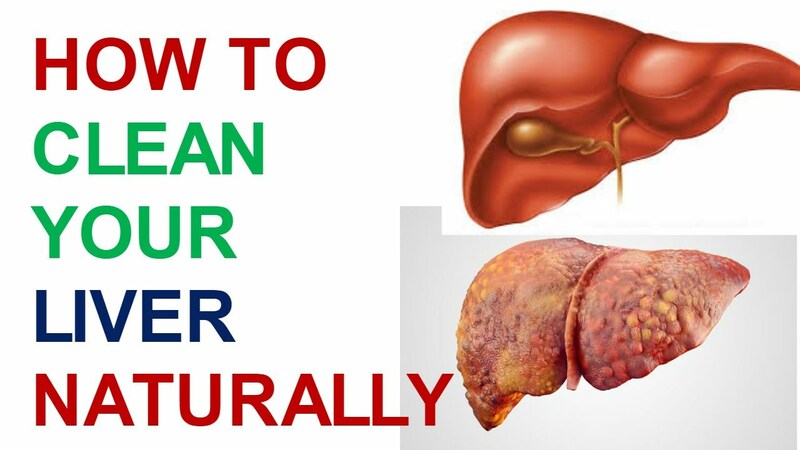 Due to the eating habits and lifestyle of nowadays, most damage is done to the liver only. Eating unhygienic food creates toxins in the liver. It is very important to clean. Liver filters blood comes from digestive tract and creates essential proteins for the blood. If the liver is not healthy, the balance of the hormone deteriorates and many diseases can occur. Avoid drug and addiction like cigarettes, alcohol. Drink plenty of water. Do not take unnecessary medicines and anti-biotic. Exercise regular. Garlic: It contains selenium that cleans harmful toxins and keeps liver healthy. Cinnamon Tea: It contains glucose and fructose, which is beneficial for healthy liver. Beetroot Juice: It contains beta carotene that helps to keep liver healthy. Lemonade: It has citric acid, which is beneficial for healthy liver. Plum: It contains anti-oxidants that protect liver from free radicals. Walnut: It has omega 3 fatty acids, which is helpful in detoxification and keeps liver healthy. Ginger Tea: It has anti-inflammatory and anti-microbial properties that avoid inflammation of liver. Turmeric Milk: It has curcumin, which is helpful in proper function of liver. Apple Juice: It has pectin and flavonoids that removes toxins from the liver and keep it healthy. Cabbage Soup: It contains sulphur that removes toxins from the liver and keeps it clean and healthy.